This week, two large groups visited Tongland for a tour of the Power Station and Dam. Being based locally to the Power Station, the large group of 35 children from Twynholm Primary School were already quite familiar with the workings of the station. 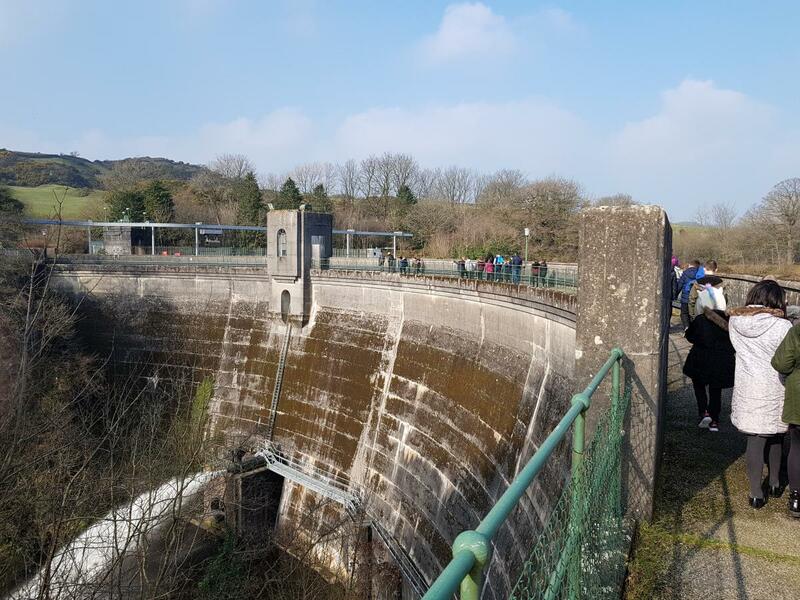 On Wednesday, 25 Primary 5 pupils from Noblehill Primary (in Dumfries) were also surprisingly familiar with the locations of the dams, particularly upstream in the system. Due to the large numbers attending the tours this week, we were accompanied by a Drax engineer, who was able to provide a great insight into the workings of the station, particularly the gadgets and panels in the control room. The tours were made all the more special with the unseasonably hot and hazy February sunshine. It really was a treat to be out and about! If you are a primary or secondary school covering topics such as electricity/renewable energy/hydro power or have an interest in interactions between nature and hydro power generation and would like to have a two hour tour of Tongland Power Station and Dam, please contact Barbara Maxwell at Drax via email: Barbara.Maxwell@drax.com for more information. 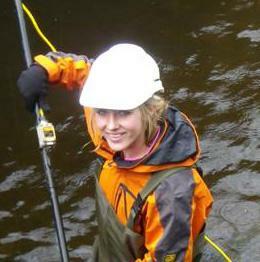 GFT undertake electrofishing surveys on Galloway's river catchments each year. This is a summary of a report on the health of salmon and trout populations in the Fleet catchment between 2016 and 2018. Courtney is GFT's second Saving the Sparling intern. She has been working towards the arrival of Sparling since she began in December, focusing on education and public engagement. Sparling arrived in the Cree around the 22nd of February. This news story is Courtney's update on how it all went. GFT are presently investigating the distribution of North American Signal Crayfish across Galloway and are interested in hearing reports of any recent sightings.